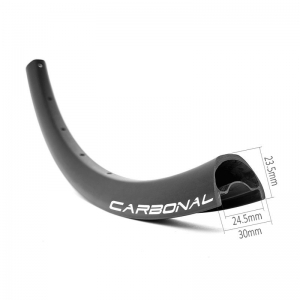 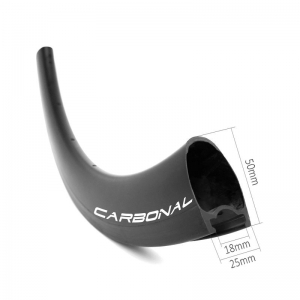 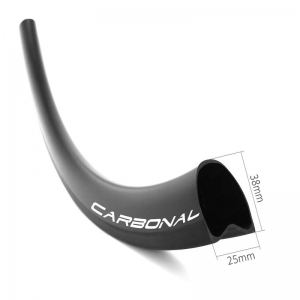 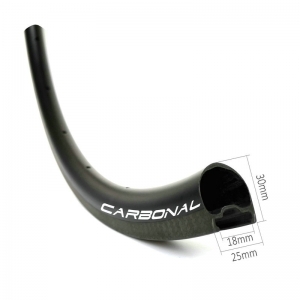 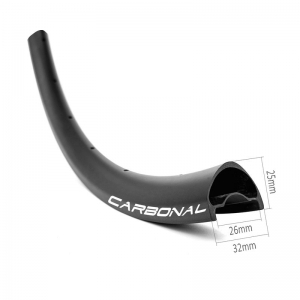 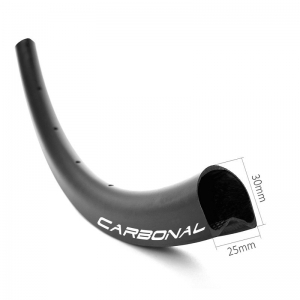 Carbonal disc brake carbon rims tubular & clincher tubeless. 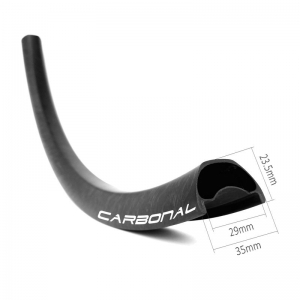 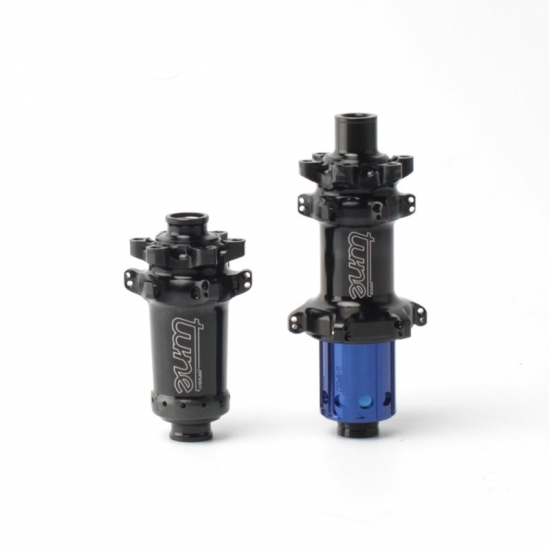 With the best blend of lightweight, aerodynamic, high stiffness and great strength to deliver the highest possible efficiency. 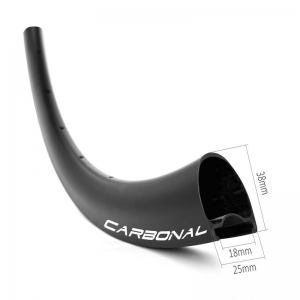 Sapim alloy, black or red. 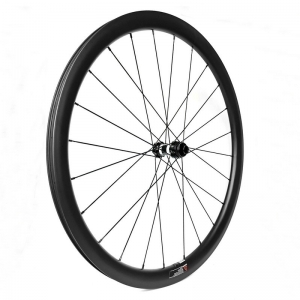 Rear wheel - 2 cross. 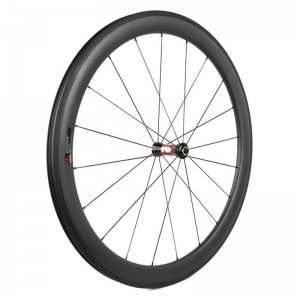 Choose your favorite rim model, leave a message below to get a best quote for your next carbon road disc wheelset!